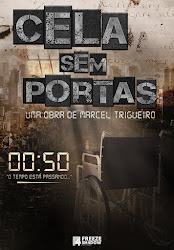 Marcel Trigueiro - escritor: Want to support my Thunderclap campaign? Want to support my Thunderclap campaign? 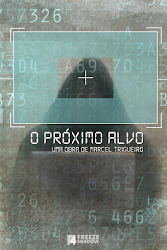 Do you want to support the Thunderclap campaign for the release of the fourth (English) edition of The Next Target? We need to reach 100 supporters until december/8th so that Thunderclap accepts to trigger the campaign. Just check the Createspace Cover!